Hello Everyone, My Name is Brother Al and I have taken on the responsibility of maintaining this site. I have made some notable changes, with more to come and I encourage everyone to please stop in and check us out. I do appreciate any ideas, concers, and all feedback, positive or negative, so don't be afraid to let me know... just pm me. URGENT! : The US Appeals Court Has Dismissed the Lawsuit Against the EPA which would have Prevented them from Forcing E15 into All Gasoline Blends. As of Now, The EPA is Set to Mandate that ALL Gasoline Blends Contain 15% Ethanol. Every Kind of Automotive Engine in the USA Made Before 2003 WILL BE DAMAGED if this comes to pass. All Small Engine Manufacturers Currently State in their Owners Manuals that Ethanol-Blended Gasoline Will Void their Warrantee. Older Cars like Ours Will Suffer The Most, because Ethanol Eats Rubber, Plastics, is Acidic, & Worse, it Attracts Moisture, leading to More Corrosion on top of it all... Please Contact Your Local Congressional Representatives & Senators ASAP and let them know that You DO NOT support this and that it is Detrimental to our Economy as a Whole. Please See the Global Announcement for more Info. » PVGTOA 16th Annual Show 6/1 Agawam Mass. 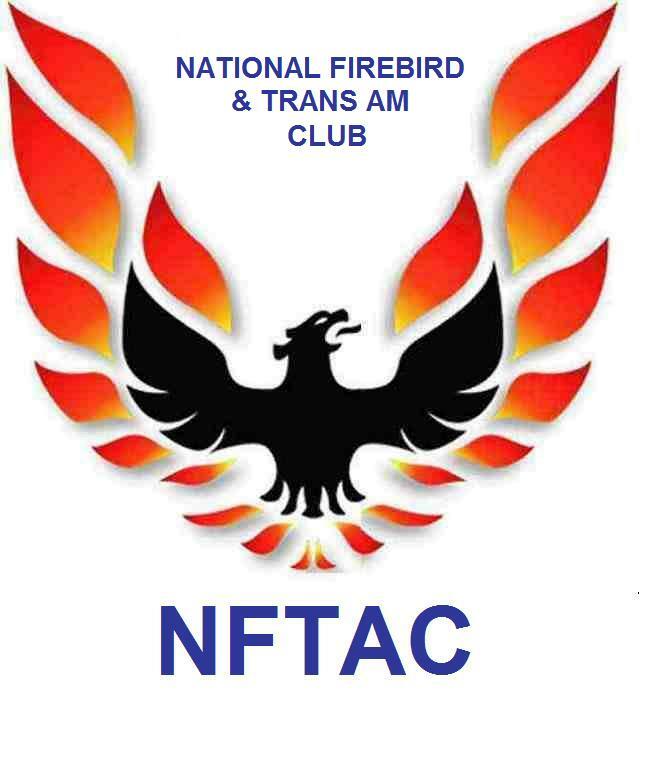 Firebird Nation of North America's Club Web Site. Welcome to the Bird's Nest! This is where you will find Links to many of the Best Firebird Message Boards. How To Videos Provided By F-BodyWarehouse, A resource for new and used parts for the F-body platform cars. This Forum is for Firebird Nation of North America Members ONLY.